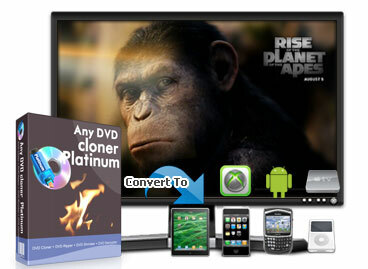 - Burn videos into DVD movies for TV. - Burn DVD Folder or ISO files to blank DVD disc. Note: Manually download the "diplus.dll" file, and save it to the installation directory of the program in Windows 2000 SP4. To rip DVD disc, DVD-ROM is necessary.